Project Success Method - helping organizations manage their most complex & critical projects. Increase the impact of your team and career. For 35 years, PSI has provided team training, coaching, mentoring and consulting to hundreds of successful organizations. PSI’s efforts have helped these organizations and their teams successfully manage their most complex and critical projects. By using our simple yet powerful and repeatable methodology, we help teams clearly define, thoroughly plan, and proactively manage and control their projects. 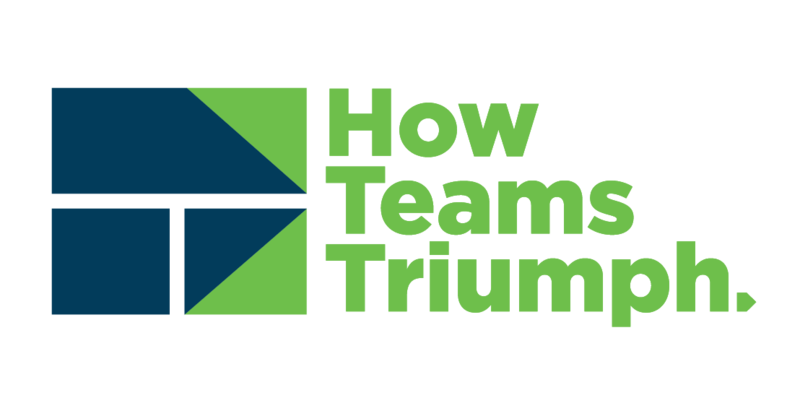 Our proven methodology is significantly more than just an effective way to manage team projects. It’s a competitive advantage that optimizes business outcomes and produces bottom-line results…without purchasing expensive software or changing your core processes and policies. “Simplicity” is the first thing managers notice about the Project Success Methodsm – especially since they are often coming from a world filled with clutter and confusion. 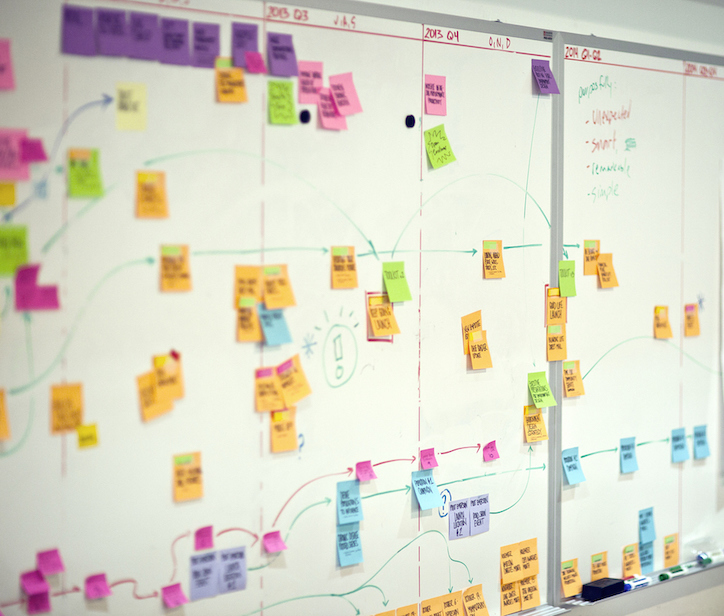 Through its simplicity, the Project Success Method allows individuals to grasp an effective, repeatable, actionable methodology in just a few days. This in turn allows teams to deliver projects faster while managing budget and quality. All of this translates into powerful benefits for Managers/Teams as well as the Enterprise at large. In any environment, it shifts the “worry curve” and allows for a more predictable project timeline. The Project Success Methodsm is designed to integrate with and enhance any discipline, process or tools your organization currently utilizes: Six Sigma, Agile, Lean, Scrum and software such as Primavera P6 or Microsoft Project. Any team in any industry or management function will benefit. We specialize in partnering with Fortune 100, Fortune 500 and Fortune 1000 clients (as well as smaller organizations that aspire to be) to help them execute world-class projects more efficiently and effectively. For more than three decades, the Project Success Methodsm has been proven across a wide array of industries and team functions to help deliver complex projects including product development, system development and implementation, process improvement, marketing, mergers and acquisitions, engineering, construction, and special events – to name just a few. Our team is the key to your success. The Project Success Methodsm is supported by a seasoned team of Senior & Principal consultants and trainers with an average thirty-five years of work experience and nineteen years of experience implementing and applying the Project Success Method. The PSI team has the deep experience, knowledge, and skills needed to mentor and facilitate your organization’s teams. Many of the PSI team hold advanced degrees, mainly in engineering and business. PSI has been involved hands-on in over 10,000 projects and has provided services in 25 countries on six continents. Stop talking about agile and start being it. The Project Success Methodsm was Agile before Agile existed! Since 1983, PSI has been promoting team driven planning with near-term activity durations of only 1-2 weeks and recommending continuous improvement of the project plan through weekly/bi-weekly updates. All long before Agile was developed.